Unifies and visible reduces the appearance of dark spots and dark circles: the brightening effect of the White Focus complex and Vitamin C is enhanced by Roman Chamomile Essential Oil and the Melano-Lock System for multi-brightening correction* at all levels of the pigmentation process. 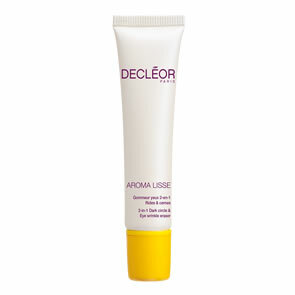 Its optical correction technology instantly tones down dark circles. 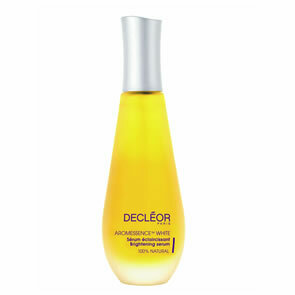 Reduces puffiness by reviving micro-circulation of the skin thanks to its massaging applicator tip. 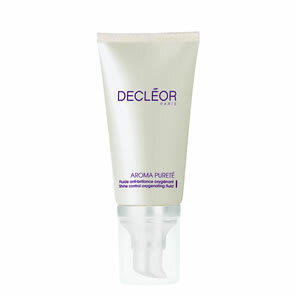 Hydrates and smoothes out small wrinkles caused by dehydration. Morning and evening after using AROMESSENCE™ White Brightening Super Serum, apply the product by massaging with the tip from the inner cornertowards the outer corner of the eye. Repeat this 2 or 3 times. Pat gently with the fingertips until the product is completely absorbed.